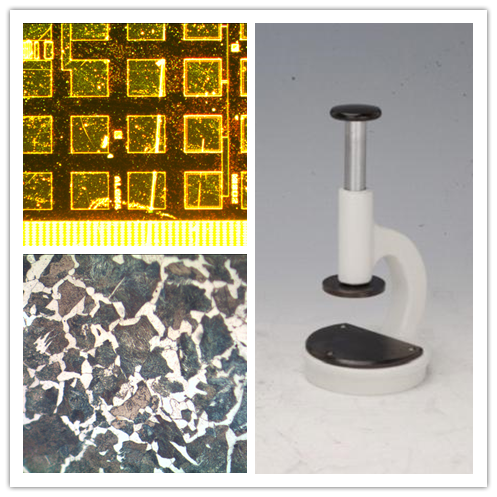 Metallographic optical microscopes allow the user to view opaque items at high magnification with reflected and transmitted light, which are used for a variety of specialty applications such as semiconductor silicon wafer manufacturing, inspection and quality control like inspection of grain size, surface inclusions and defects, crystallography, and analysis of sand castings in iron metal foundries. 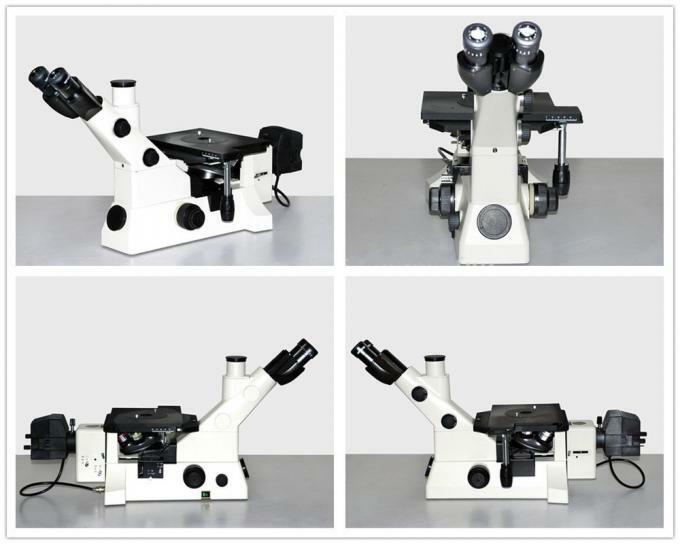 They can also be used for metallic grain microstructure analysis and identification, measurement of thin films, electroplating coatings, microscopic analysis of opaque surfaces, study of prehistoric stone age tools and artifacts, historical preservation, the study of metallurgy, and metal patina analysis. wires, fibers, surface coating and so on. 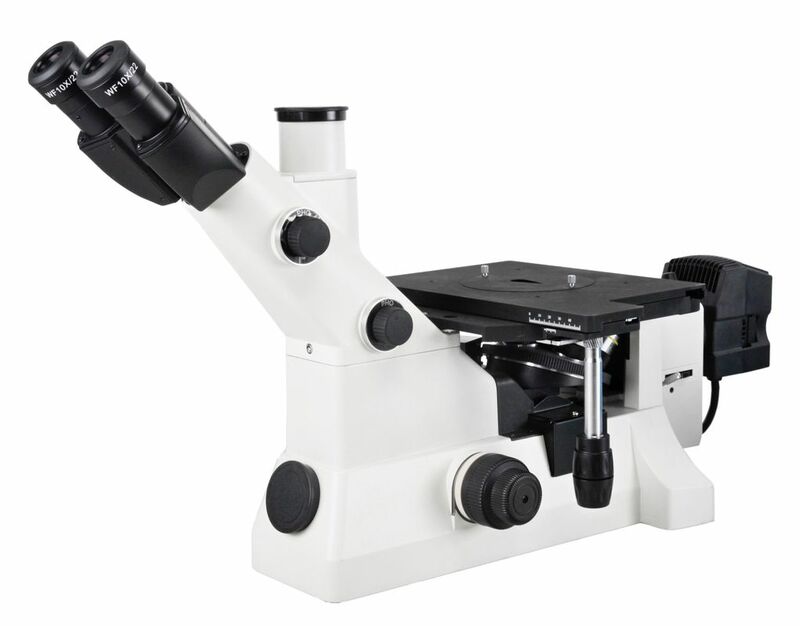 Digital cameras can be added to the trinocular tube to take images and make image analysis.